2 Bedroom Flat For Sale in Uckfield for Offers Over £285,000. 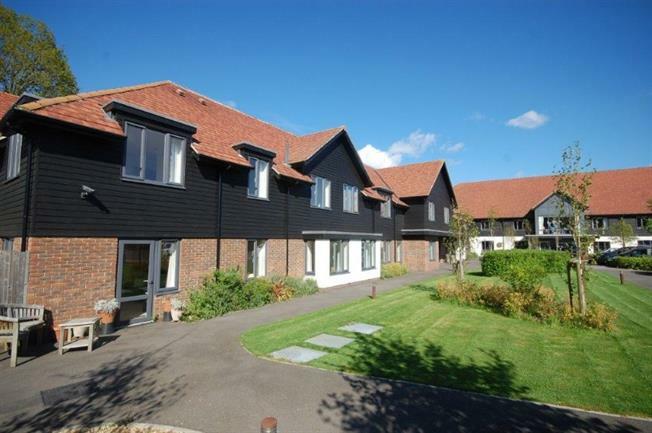 Two bedroom retirement home situated in this desirable development offering a wide range of care levels including the option of meals, cleaning and recreational activities. This immaculate apartment is situated towards the rear of the building on the ground floor with doors opening onto the communal garden. Two double bedrooms, master bedroom with en-suite bathroom, lovely light sitting room. Well fitted kitchen. Over looking gardens to the rear. Situated in a tucked away position but within a few steps of the main building.